The MBUX dash will makes it way into the GLS X167 as well. Fabbrisd1 - I think we all appreciate the info. Whether is comes out as a 2019 or 2020, there isn't anything any of us can do except wait. Some try and use it for planning but again, it's a waiting game to see what the revision is like. Some may like it... others may wish to hold onto what they have. The grand edition I think will come out soon and is just a hold over vehicle, before new one comes. I've seen other manufacturers do this mid model year. The Grand Edition is just a new trim package. The vehicle is exactly the same. 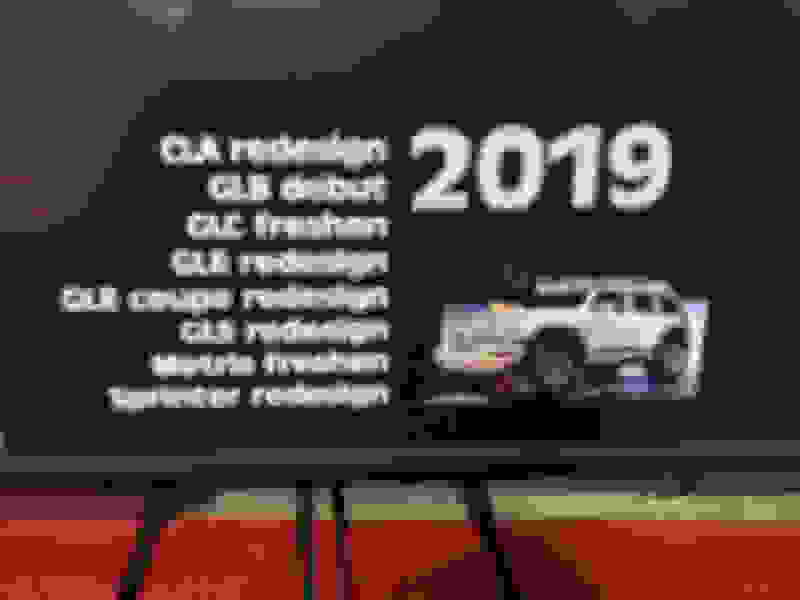 Look for the new GLS X167 very soon as a 2019, not a 2020. Based on what? For the next generation GLS to be a 2019 model they would need to show it next month at NYC or over the summer. They haven't even shown the new GLE yet which is older. I could see the GLE at NYC next month and the GLS at L.A. in November which would make it a early 2020 model, actually going on sale in early 2019. Last edited by bonboon; 02-23-2018 at 08:45 AM. It's being posted here on multiple occasions that the GLS will be released soon. I can't find any info on this. My SA at a big dealership in the DFW area is telling me it's not being released. Fab is posting that it is and then gets upset when I suggested his post is vague. Germancar1 is right in that how can the GLS be released before the GLE. At this point I am not sure if anyone really knows what the truth is. IIRC, and please correct me if I'm wrong, the GLS was presented to the general public in the Austrian alps somewhere in 2015. It was 2016 before they were actually 'orderable' (is that a word ?) over here, and well into 2016 when the first ones were actually delivered. Maybe they're just doing something similar again. On the 5 pages of this thread, there's only one person posting that was actually in any of the MB meetings where features, specs, and release dates of the new GLS was discussed. MB as a corporation can do what they want, when they want with their products/vehicles. 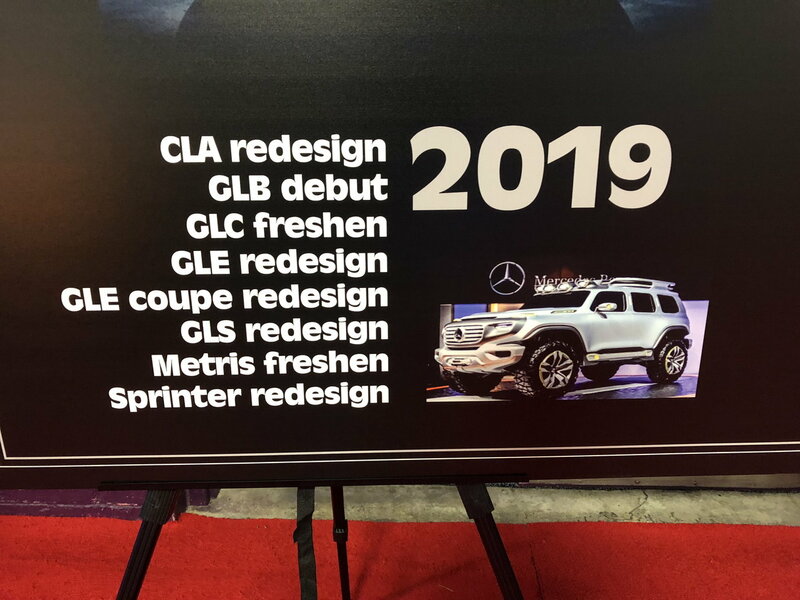 The traditional 6 or 7 year model cycle, the GLE being released before the GLS, or it being shown at an upcoming auto show before it's release are all guesses based on past practice. There is nothing binding them to continue to do the same. Only thing we can do is wait and see. We go to NYIAS every year, already have our room booked for the 1st w/e in April. I'm hoping to see or hear something by then. to your point, there wasn't a german competitor prior to the x7. Last edited by Jason B; 02-23-2018 at 03:54 PM. Last edited by Jason B; 02-23-2018 at 04:14 PM. "As for the second generation of the Mercedes-Benz GLS, we might have to wait until next year to meet the high-riding luxobarge, which could hit the U.S. market as a 2020 model." Yes they are guessing, so are most of us who don't work for MB. It is second gen GLS. First gen GLS is the current X166. There was no X164 GLS. it was GL. So they are not incorrect. Please don't take my post personal. I was only trying to point out that the article should be taken with a grain of salt. At this point no one knows for sure. It's all speculation. We hope the GLS will be released this year but we would have to wait and see what MB decides.